How Do You Use Online Shopper? 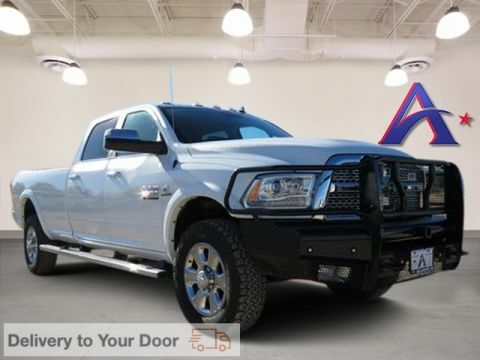 Compare 2018 Ram 2500 vs 3500: What’s the Difference? New vehicle pricing includes all offers and incentives. Tax, Title and Tags not included in vehicle prices shown and must be paid by the purchaser. While great effort is made to ensure the accuracy of the information on this site, errors do occur so please verify information with a customer service rep. This is easily done by calling us at (830) 399-4456 or by visiting us at the dealership. Residency restrictions apply. See dealer for details. 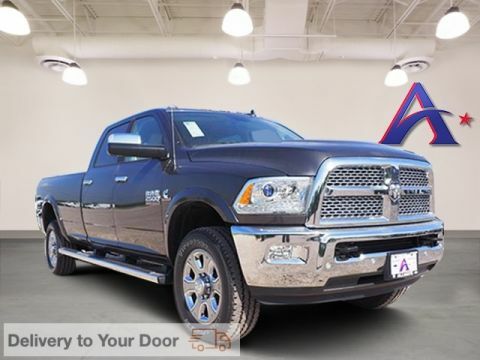 At our Pleasanton and greater San Antonio Chrysler, Jeep, Ram, Dodge dealership your satisfaction is our primary concern. 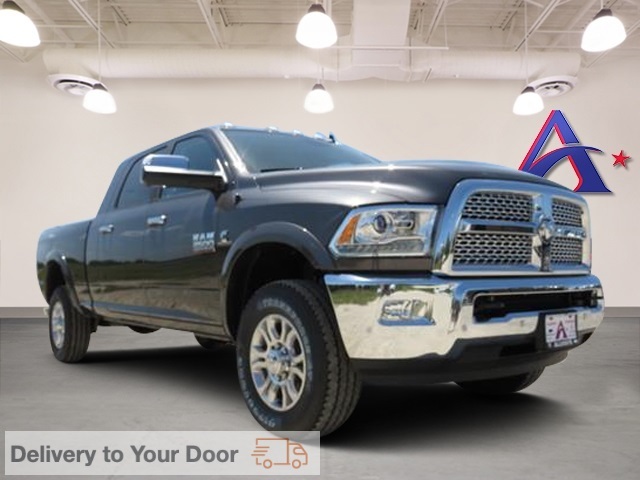 With a knowledgeable sales team, large inventory and everyday low prices, Atascosa is the first and last place you will need to shop for a new or used car by Chrysler, Jeep, Ram or Dodge. We are dedicated to exceeding the expectations of each individual that walks through the dealership’s door. 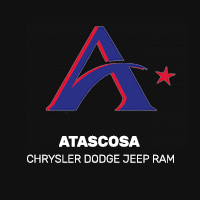 The staff at Atascosa is proud to serve the communities of San Antonio, Medina and Devine with Chrysler, Jeep, Ram and Dodge vehicles and would like to have the opportunity to earn your business. We are always available to answer your questions and can easily be contacted the number listed above. 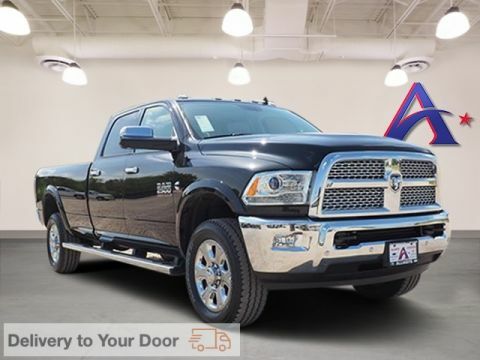 Allways Atascosa Chrysler Dodge Jeep Ram	28.998443, -98.4296521.